Everyone knows how important it is to apply sun screen before any outdoor activities. However, most people don’t realise that it is equally important to hydrate and moisturise your skin after it’s been exposed under the harsh sunlight. 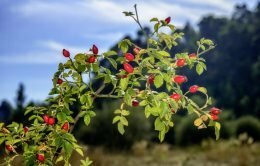 How to revitalise the damaged skin? First thing first, if your skin already appears to be dehydrated, most likely so is your body, therefore, make sure you drink plenty water. You would quite often find your skin become dry and sensitive after a trip to the beach, it is because the seaside wind together with the sand act as a natural exfoliation for your skin. Therefore, the last thing you should do is exfoliating your skin which would only irritate your skin and make it more sensitive. 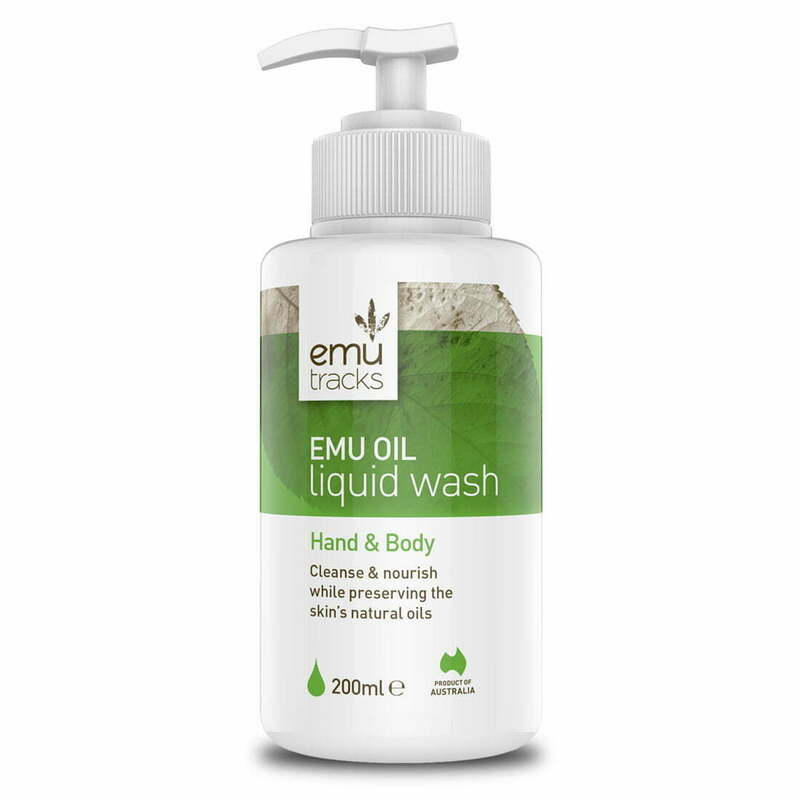 It’s best to use a natural gentle face/body cleanser such as Emu Tracks Emu Oil Liquid Wash. The exceptionally mild soap-free formula consists of all natural ingredients such as emu oil, lavender oil, shea butter and eucalyptus oil which can soft, smooth and calm your skin. It is also the ideal cleanser for sensitive skin. Your hair is also a subject to sun damage, use Emu Tracks Emu Oil Ultra Mild Shampoo to wash your hair thoroughly but gently, then apply the Ultra Mild Conditioner on your hair and scalp, gently massage it in, leave it for 5-10 minutes before you wash it off. These 2 simple steps can help moisturise your dry scalp and hair, as well as restore the structure of your hair. Your feet work hard on a daily basis, however, they rarely get the attention and care they deserve. 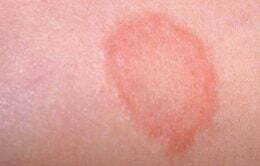 People quite often find dry or even cracked skin on the heels. An easy solution to this is applying Pure Emu Oil. After a thorough cleanse, towel dry your feet, apply a few drops of Pure Emu Oil on your feet or only the heels, massage gently, make sure all the oil has been absorbed. 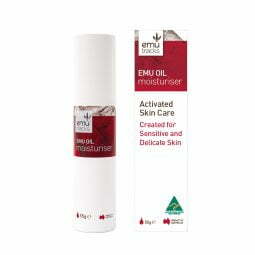 Pure Emu Oil delivers long-lasting moisture and nutrients deeply into your skin, as well as hydrates and repairs dry and damaged skin.